NRL Victoria would like to thank the 84 players who registered and attended the U15's Schoolboys State Team Open Trials held last Sunday. 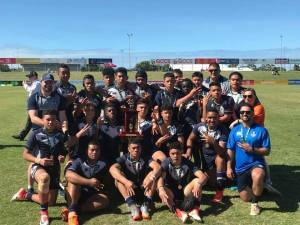 There was an abundance of talent on show and all players should be proud of their efforts. 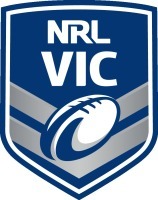 Congratulations to the following players who have been selected for the Invite Only trials for the 2019 NRL Victoria U15’s Schoolboys State team. The Invite Only trial will be held this Sunday 31st March at Bruce Comben Reserve, Altona Meadows. Players are asked to arrive at the ground by no later than 9:00am with the trial commencing at 10:00am. Selected players will recieve more information via email.